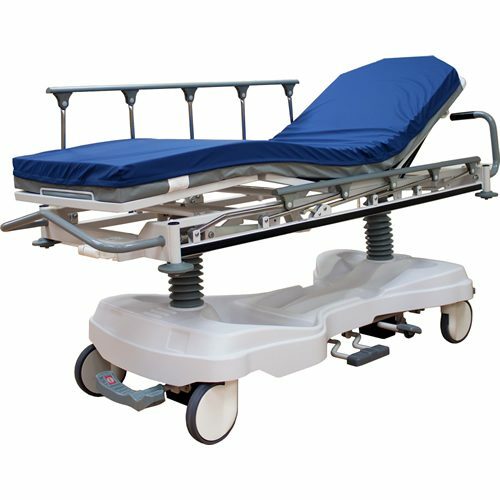 OVERSTOCKME.COM offers Clinical Accessories for use in: Ambulatory Surgery Centers (ASC’s), Fertility Clinics, Hospitals, Imaging Facilities, Multi-Specialty Clinics, Nursing Homes or Extended Stay Facilities, Private Practices, Urgent Care Facilities, Veterinary Clinics, Walk-In Clinics. 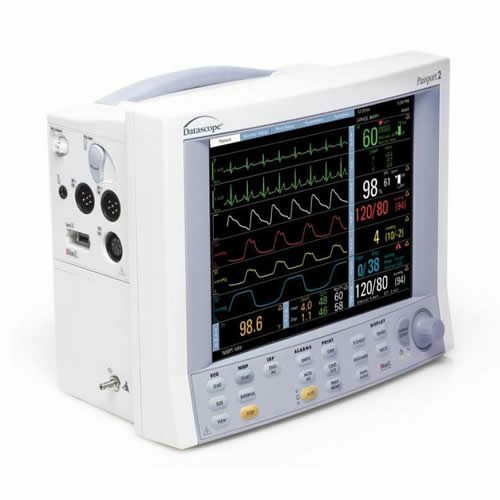 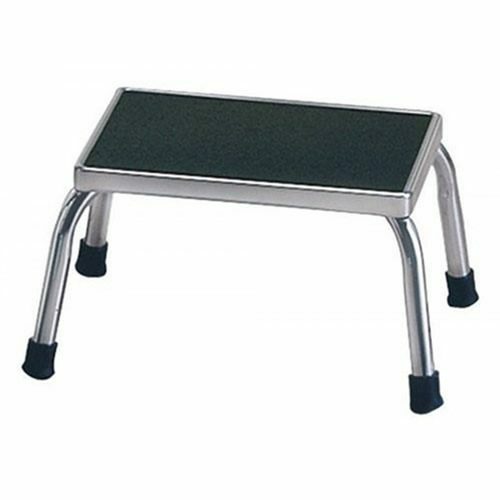 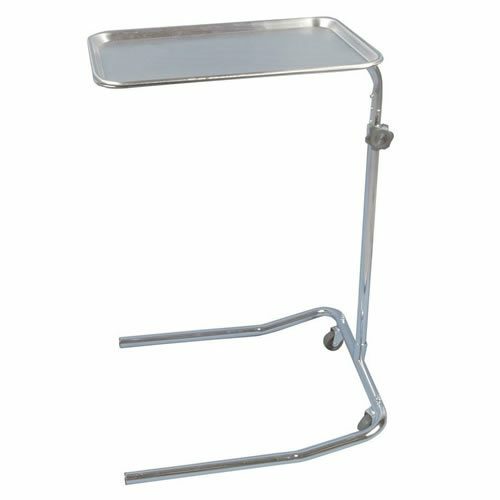 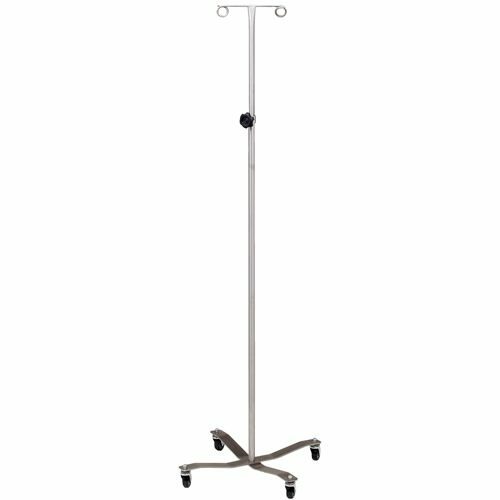 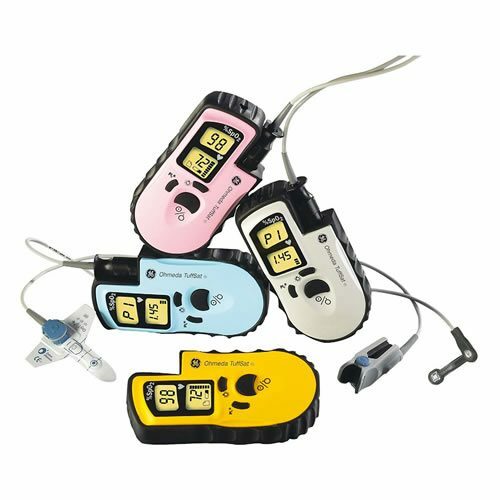 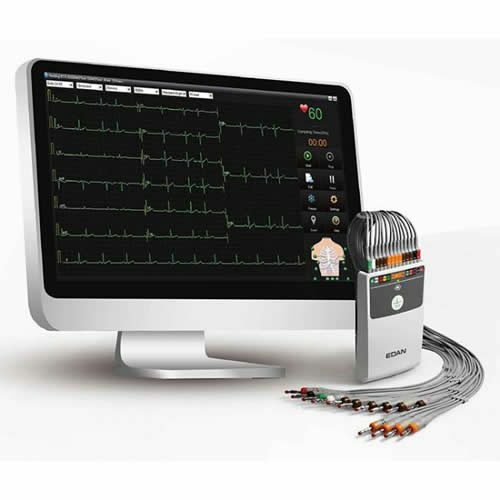 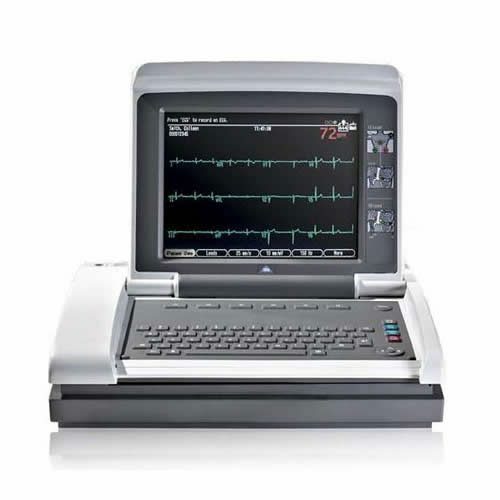 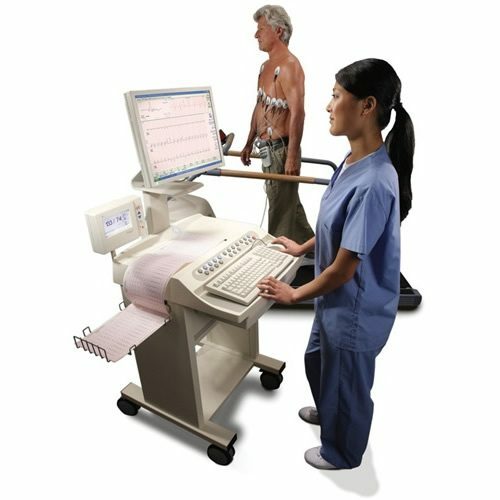 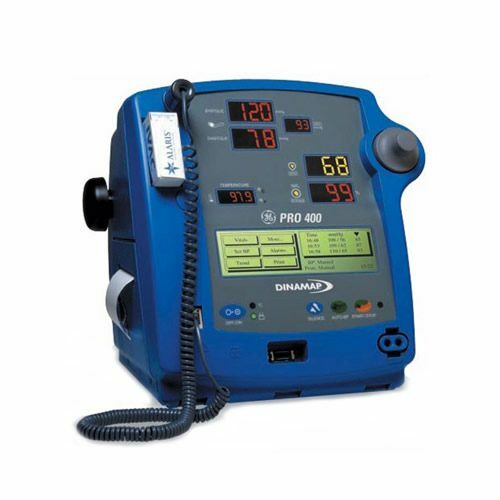 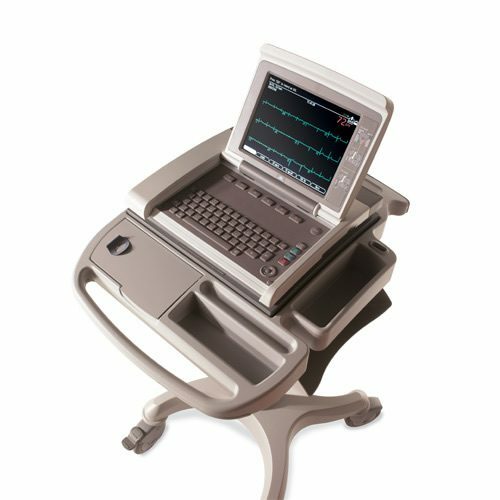 OVERSTOCKME.COM offers the following Clinical Accessories & more: AED’s, ANEROIDS, EXAM LAMPS, EXAM STOOLS, EXAM TABLE REPLACEMENT TOPS, FLUID WARMERS, V. POLES, KICK BUCKETS, LIGHT BULBS, MAYO STANDS / INSTRUMENT TRAYS, MONITORING ELECTRODES, OTOOPHTHALMASCOPE UNITS, OVERBED TABLES, PATIENT LIFTS, RECOVERY RECLINERS, REPLACEMENT BATTERIES, REPLACEMENT CABLES & LEAD WIRES, SCALES, SHARPS CONTAINERS, SUNDRY JARS, TABLE MOUNTED EXAM LAMPS, THERMAL RECORDING MEDIA OR CHART PAPER FOR MONITORS, EKG UNITS & ULTRASOUND, THERMOMETERS, TRASH RECEPTACLES, AND ACCESSORY SOCKETS FOR POWER EXAM TABLES, TREATEMENT TABLES & SURGICAL TABLES. 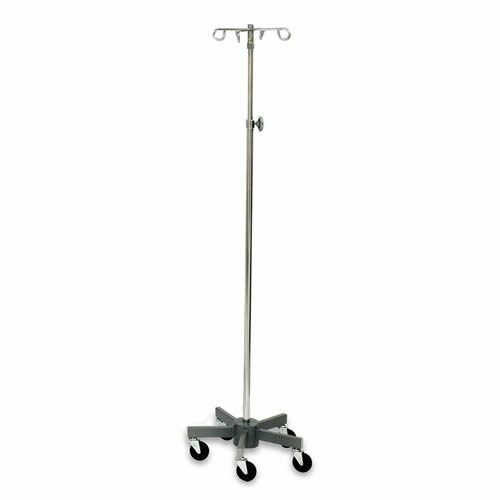 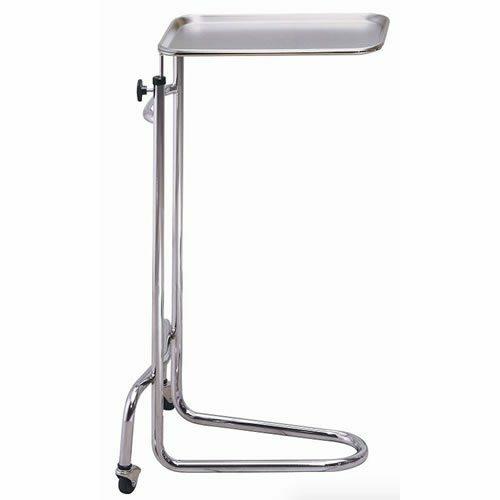 Clinical Accessories to compliment or round out your exam room, procedure room, Triage Area or operating room are often the last item thought of when establishing a new practice, surgical facility or updating and improving your current health care facility. 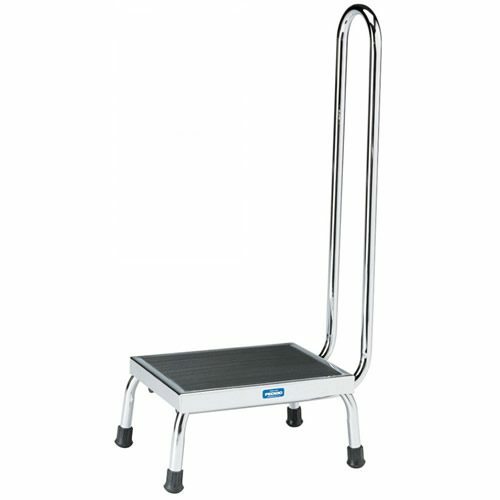 OVERSTOCKME.COM can help.